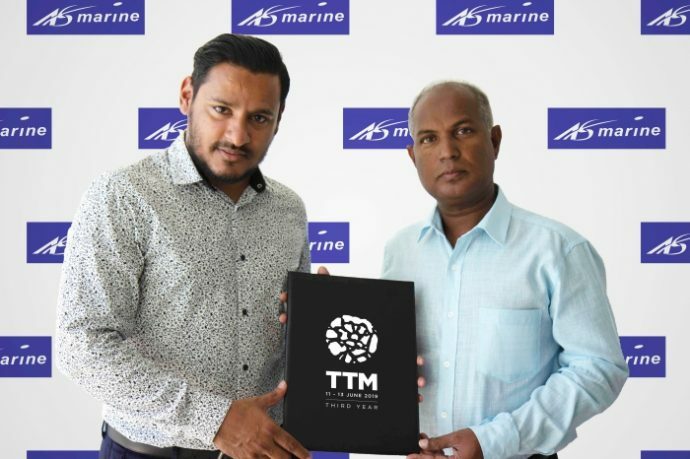 Al Shaali Marine Maldives has signed up as a Gold Partner of Travel Trade Maldives (TTM) 2019. 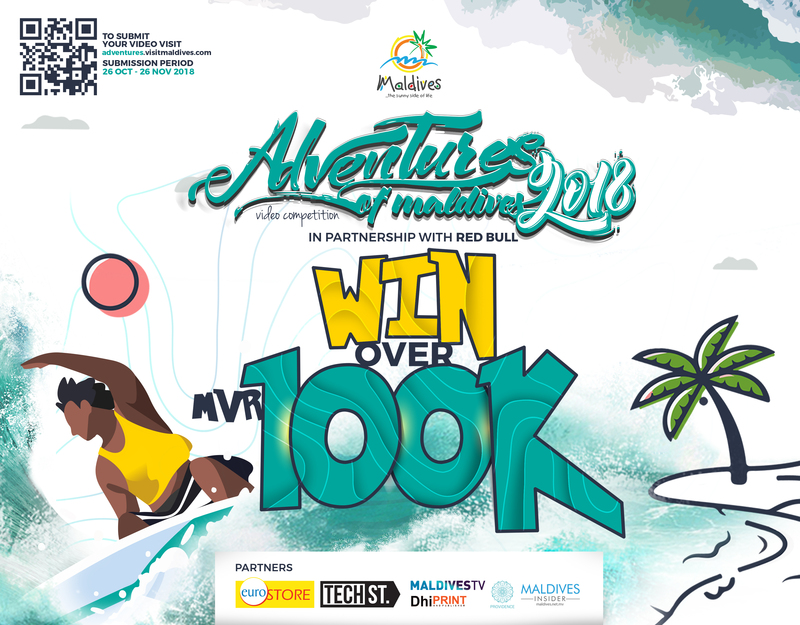 The sponsorship was finalised on Monday with the signing of an agreement by Ismail Shareef, Operations Manager at Al Shaali Marine Maldives, and Dr Hussain Sunny Umar, CEO of event organiser Maldives Getaways. 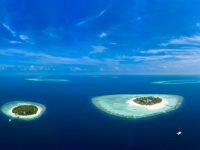 Al Shaali Marine Maldives is a joint venture between Al Shaali Marine Dubai and Coastline Investments Pvt Ltd. The main branch of Al Shaali Marine in UAE was established in 1979 and is considered to be a pioneering manufacture in the manufacturing of fibreglass boats and yachts. TTM 2010 will take place from 11 – 13 June 2019. 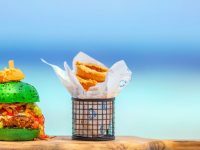 The third edition of the first and largest international trade show in the Maldives will witness the participation of over 100 properties from the Maldives, including top resorts, hotels, airlines and other key stakeholders of the industry. Organisers expect leading 200 operators from the top 30 source markets to participate in the fair. 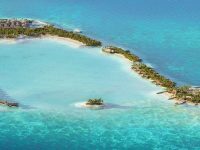 TTM consists of four components: prescheduled meetings, TTM Travel Summit, Maldives Supplier Expo, and a gala night. 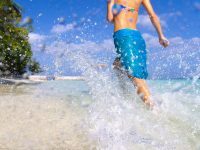 Prescheduled meetings offer a platform where industry professionals are provided with the opportunity to meet and interact with world-renowned travel agents and tour operates and allow them to grow their businesses within one of the most lucrative and leading travel destinations in the world. The Maldives Supplier Expo, which was held for the first time in 2018, is an invitation-only event, where exhibiting companies can meet key decision makers, including engineering directors, head chefs, procurement managers and chief financial officers from all over the Maldives. Exhibitors and visitors can pre-schedule meetings via a special software before the event, giving potential buyers an excellent opportunity to get an overview of offers in the industry. 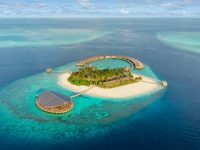 TTM Travel Summit is an invitation-only event that brings together thought leaders, stakeholders and senior decision-makers from the Maldives tourism industry. This year’s summit will focus on “Travel Technology and Analytics,” which will help the travel industry to unleash analytics, dynamic pricing, digital and AI potential to deliver unstoppable customer loyalty and profit. Meanwhile, the Gala Night is an invite-only gathering featuring an elegant multi-cultural banquet, live music and the chance to network with industry stakeholders.